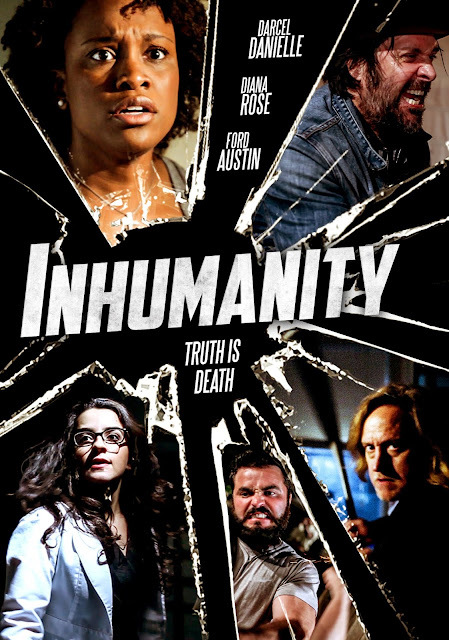 Waco’s Darcel Danielle is on the hunt for a psychotic killer in writer/director Joe McReynolds’ INHUMANITY, which is out now on VOD and DVD. The film also stars Diana Rose and Ford Austin. INHUMANITY is out now from Wild Eye Releasing and is available on DVD and VOD.